Commenting on the purchase, Delta Group chief of operating officer Martin Shipp said: “The HP Scitex 17000 Flex was the only choice for us, as it is the most productive and versatile machine on the market. The patented HP vacuum system handles difficult media without any drama, something our customers demand." HP EMEA Large Format Industrial head of sales Ronen Zioni added: “This installation marks an important milestone for our evolving relationship with The Delta Group. 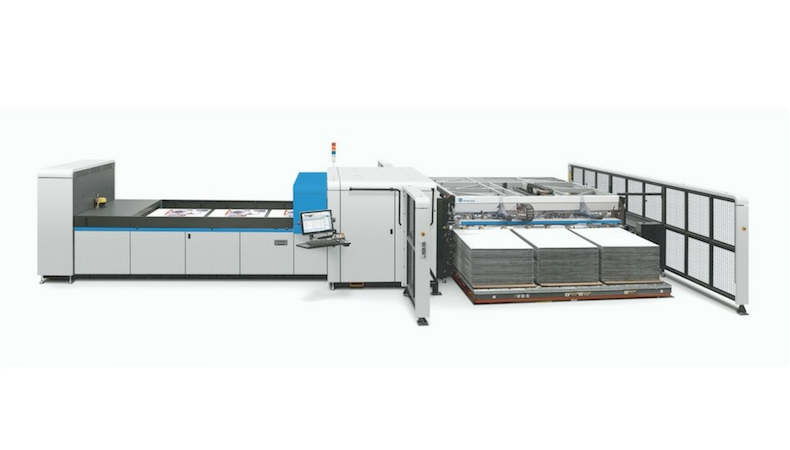 The HP Scitex 17000 Flex, the 11th HP machine installation, will provide faster printing and better technology for its valued customers."